I’m currently overseas and my mind is overflowing with blog posts. Being a much needed holiday, though, I’m avoiding writing so as to rest, and share proper attention to my wife. R Meir Deutsch has a very good post on the censorship of the Rambam which he has been prevented from publishing elsewhere. 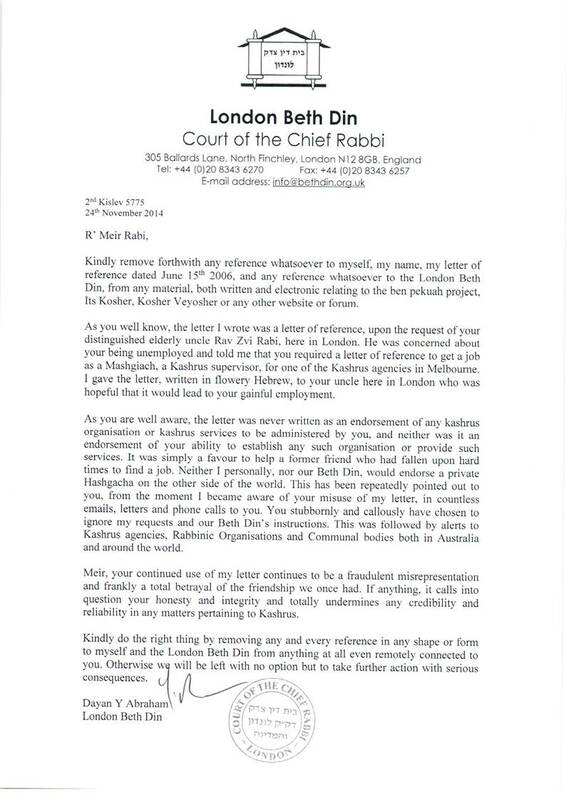 Meir, knowing the readership can I suggest you email it to me in Ivrit AND ENGLISH as it will have more impact. The issue is too important to allow fallow.